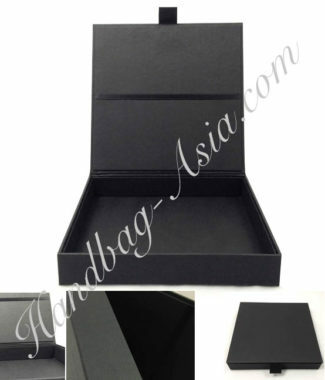 Handmade paper boxes with hinged lid and foil stamped high end boxes available from Thai manufacturer of stationary, boxes and bags. Our handmade boxes are exported to all over the world. Check out also our silk invitation boxes, wedding stationary and business presentation stationary online. 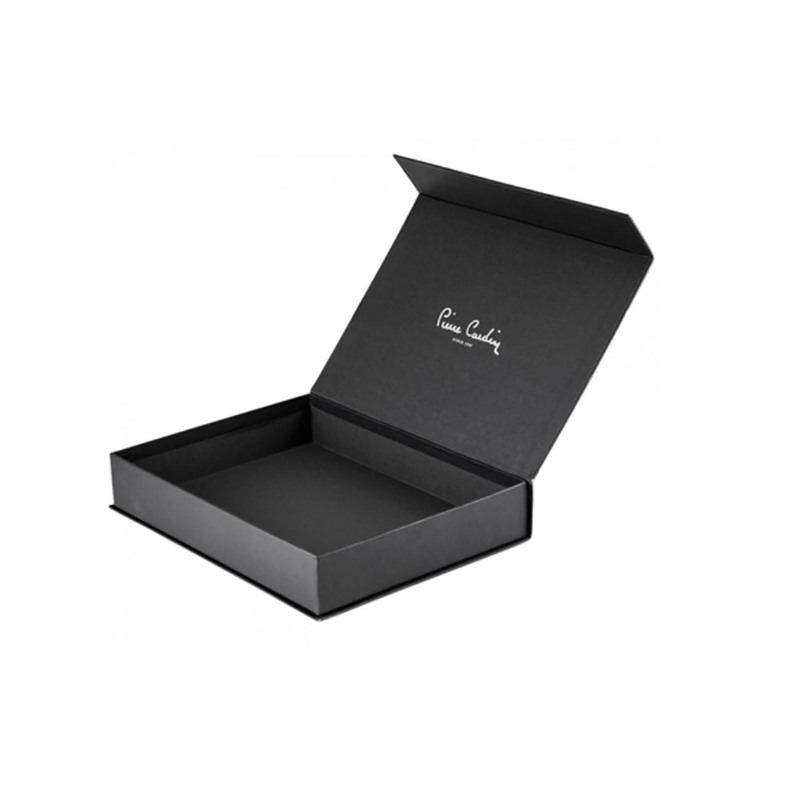 Beautiful handmade paper box with your logo or wedding monogram printed or foil stamped onto the box. This handmade box is available also in white. High quality product of Thailand with hinged lid and flap over. We can add ribbon closure or magnet lock upon request. 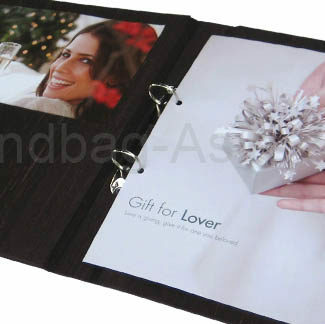 Our boxes are used for business presentation, product packaging or for clients wedding invitation cards. Pocket holder, silk interior or velvet interior can be added. We can fully customise our box designs to your requirements. Send us your wholesale inquiry to check prices and delivery charges to your country.